NOW SOLD PLEASE ENQUIRE FOR NEW STOCK AVAILABILITY. We are a family run firm established for over 29 years. 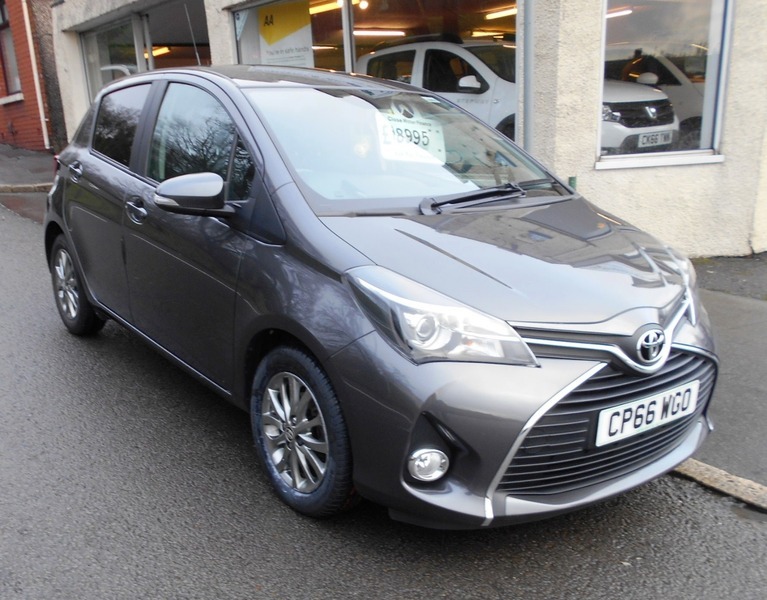 Visit us at www.brynhyfrydcarsales.co.uk, We are conveniently located just 2 miles from junction 46 M4 on the B4489 to Swansea, less than one mile from The Liberty Stadium, under 2 miles from Swansea City Centre and the main Swansea Railway Station, and there is ample free parking.